We are celebrating 25 years in 2019! Creating friendships and leadership development for people with intellectual and developmental disabilities. 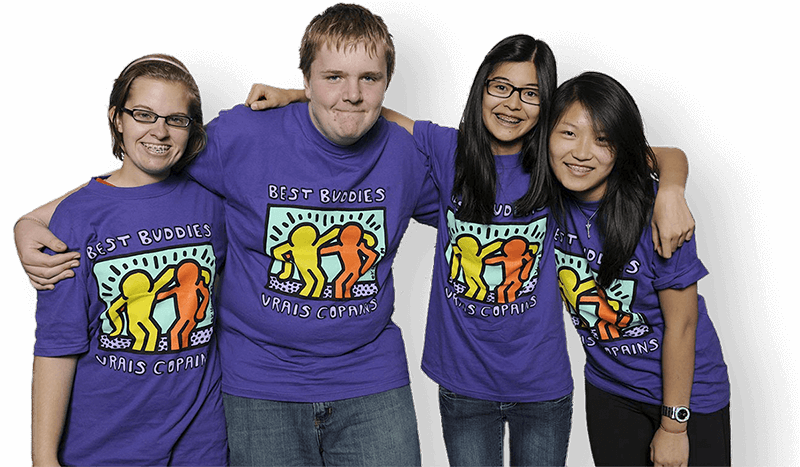 Get Involved with Best Buddies today! 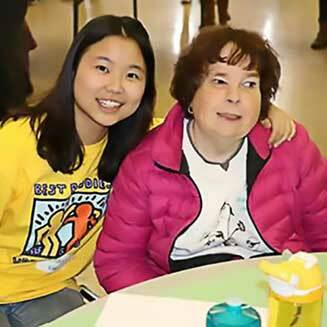 The Best Buddies program is offered in elementary schools, middle schools, high schools, colleges and universities. Want to be part of the BEST volunteer opportunity in Toronto? Looking for outgoing and energetic people to volunteer at Challenger Baseball! Please email [email protected] for more information! 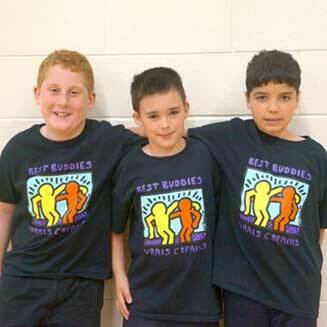 Purchase some Best Buddies merchandise to show off your Best Buddies pride! Your generous donation will positively impact the lives of people with IDD. To establish a global volunteer movement that creates opportunities for one-to-one friendships and leadership development for people with intellectual and developmental disabilities. 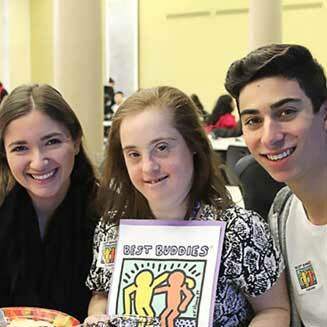 Best Buddies firmly believe that friendship is important in the development of all people and that for people with intellectual disabilities, friendship is a medium through which they can become members of the community. Our program offers people with intellectual disabilities the chance to experience the experiences that most of us take for granted: going for coffee, going to the movies, or just being with a friend. The program provides members with opportunities for social interaction and helps build lasting and meaningful friendships. 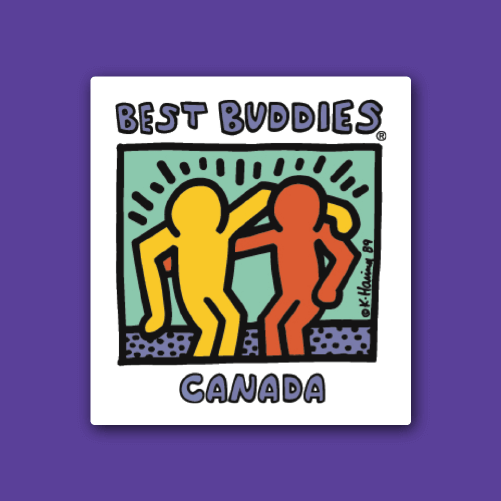 Best Buddies establishes sections in high schools, CEGEPs and universities across the country. Each section is led by students who collaborate with faculty and community partners to create and monitor pairs. Click on the map below to view an interactive chapter map.